We are your quality Wahweap Marina boat rentals and watercraft service company at Lake Powell. 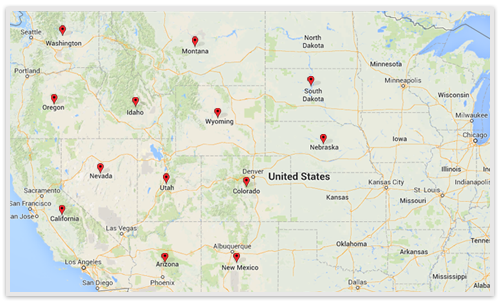 We provide luxury watercraft amenities to make your houseboating vacation complete. We offer our full line of surf boat rentals, waverunners and watercraft at the marina for convenience. Explore Lake Powell on our guided boat tours which are private to your group size. We also have premier water sport boat charters to enjoy the best adventure activities on the water. You can always find what you are looking for in the Wahweap national park or the city of Page, Arizona is just a few miles to the south, about 15 min drive where you can find almost anything you need. Wahweap Marina is the most used marina at Lake Powell, and offers the widest variety of amenities including our boat rentals, jet ski rentals, and PWC personal watercraft rentals. There are two boat docks within the Wahweap Marina which are State Line dock, Lone Rock Beach and Sand Dock, and Wahweap Dock. 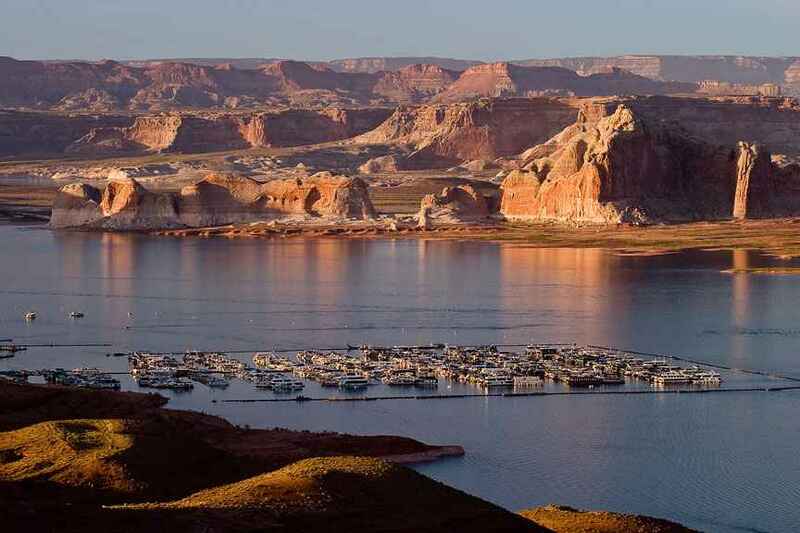 There is also a large beach area, camping grounds with full hookups, and beaches where you can RV or rough it close to the famous “Lone Rock” in the middle of Lake Powell’s waters. Lake Powell and Wahweap Marina was created by impounding the water of the Colorado River by the Glen Canyon Dam. Numerous species of fish are in Lake Powell which offers amazing fishing, including both small mouth and large mouth bass, striped bass, crappie, channel catfish, sunfish and walleye. Local activities at Wahweap Marina include Colorado River trips down to Lee’s Fairy in Marble Canyon, Wahweap wakeboard boat rentals, Wahweap jet ski rentals, Lake Powell boat tours, Dinner cruises, and on land there are several eateries nearby including a pizzaria, coffe shops at the Wahweap Marina in Lake Powell. Enjoy water sport lesson which are wakeboard lessons, water skiing, wake surfing instruction, kneeboarding, air chair, and tubing for the kids all provide by Lake Powell boat rentals an Executive Services Group Companies.